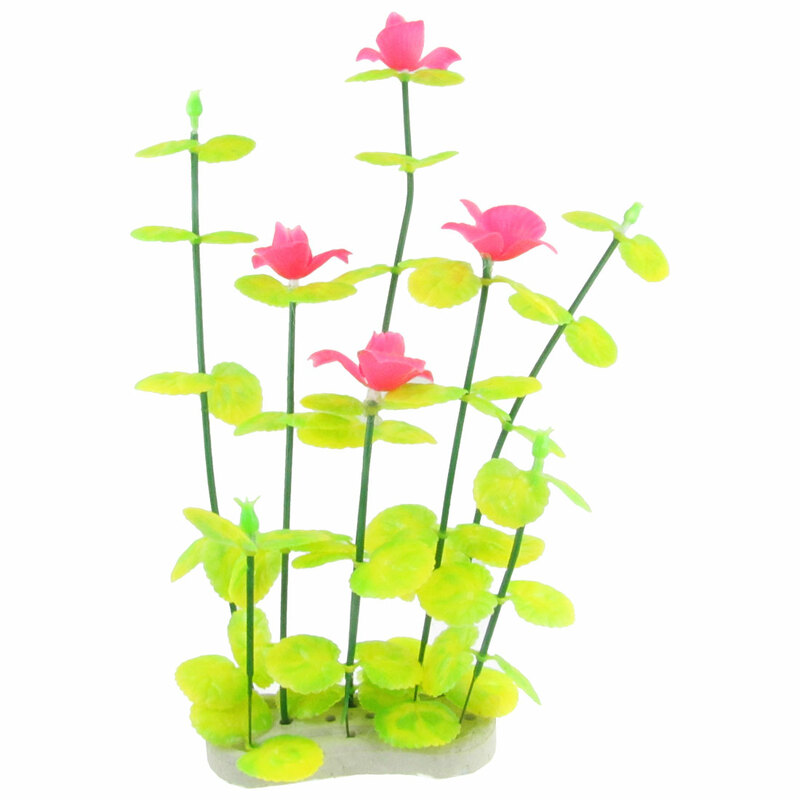 Made from plastic material, this artificial plant is perfect for your fish tank. It can colorize the fish tank and afford things for pet fish to play. Fit for fresh or salt water. Easy for you to clean. Ceramic base makes it not easy to be washed away.